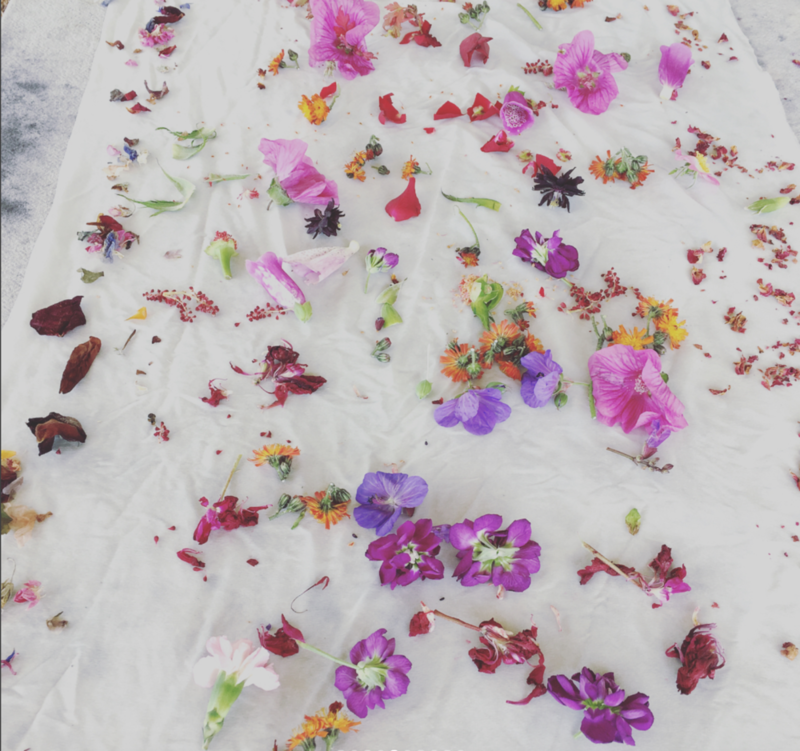 You will be guided through the enchanting process of enveloping petals and plant matter in organic British grown silk cloth, bound and steamed to transfer the botanical inks into silk. The morning will start with an introduction to some basic natural dye and bundle dyeing theory. Followed by a walk around the grounds to identify and harvest suitable plant materials for using in the practical session. 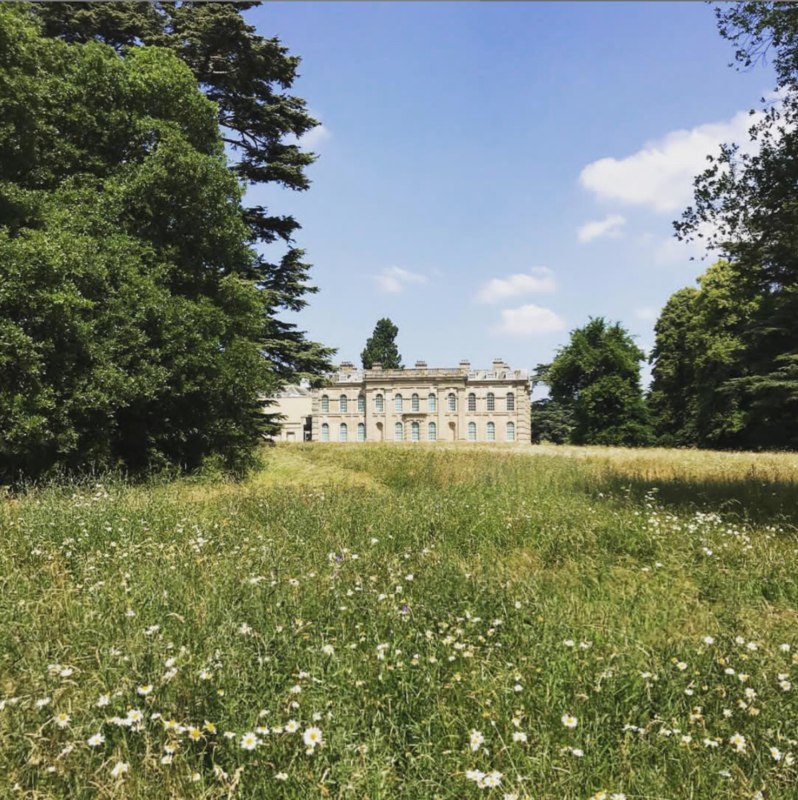 Discover the unique delights of Compton Verney in Warwickshire, where there’s something for everyone to enjoy. 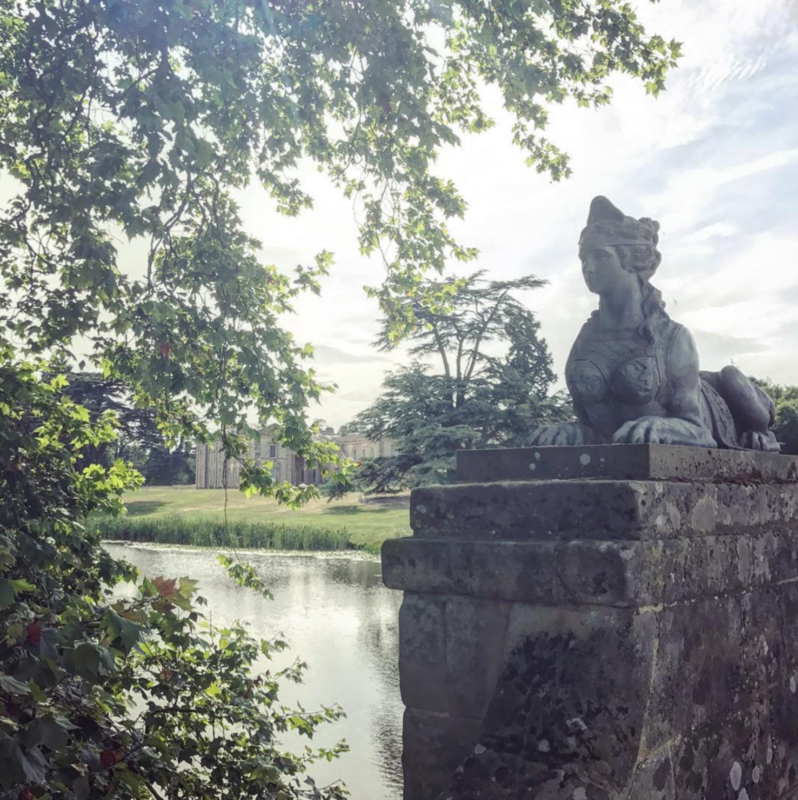 120 acres of stunning parkland and lake surround an award-winning art gallery, with a family friendly café and gift shop.